Your body’s healing abilities are more powerful than you realize. Through natural medicine methods we help you unlock that power. Our practitioners continually educate themselves on the best tools to address our clients’ needs. Most importantly, we provide a relaxed environment so that clients feel at ease in our care. 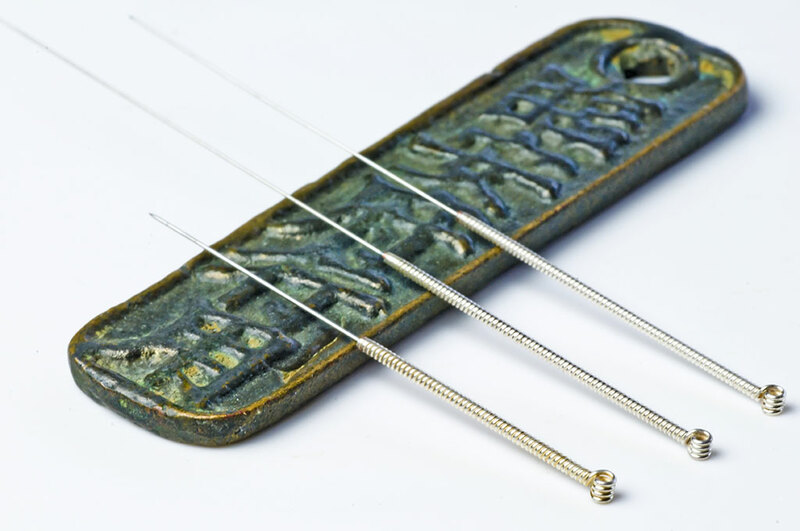 We are specialists in Acupuncture, Massage Therapy, and Osteopathy. We answer some of your most common questions, so that you can make an informed decision about your care. Stay connected to receive health tips and exclusive promotions. We are committed to providing individualized care to our patients by devising treatments uniquely catered to their condition. Patients are encouraged to become active participants in their healing, and we are here to guide and support you through the rehabilitation process. We recognize that everyone is unique and will work with you no matter what stage you’re at on your health journey. Used for injury prevention, therapeutic relaxation, stress reduction, and pain management. A gentle manual therapy. It evaluates the whole body as a unit and not just the area that is causing discomfort.